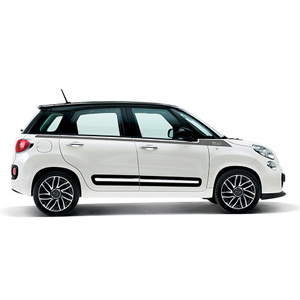 Always different, thanks to the broad range of Mopar® accessories, the 500L can be customised in an infinite number. 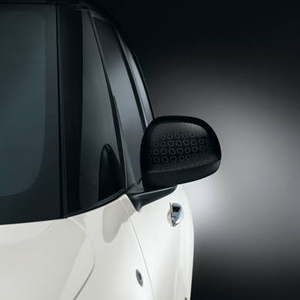 Customise your 500L with the dedicated badge and stickers, available in a variety of colours and motifs. 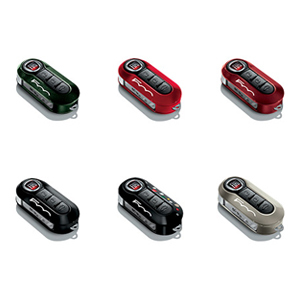 12 colours to choose from for a truly unique key cover. 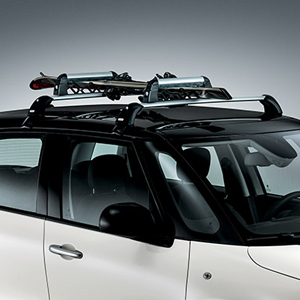 The roof bars allow you to carry bicycles, surfboards, skis and snowboards in total safety. But that is not all; Mopar® also offers a full range of child seats, anti-theft systems, luggage nets and passenger compartment separation grilles for carrying pets, steel clothes hooks and much more. Everything designed to always make your journey a pleasant and comfortable experience. 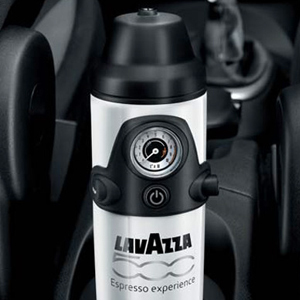 500L offers a vast range of accessories so you need never be parted from the car you love. From a handy trolley and practical thermos flasks to umbrellas sporting the 500L logo and original USB flash drives.